Combining Wincenc’s high, passionate vocals with dramatically overdriven guitars and dynamic synth textures, “Times Is Hard” hits us square in the face. 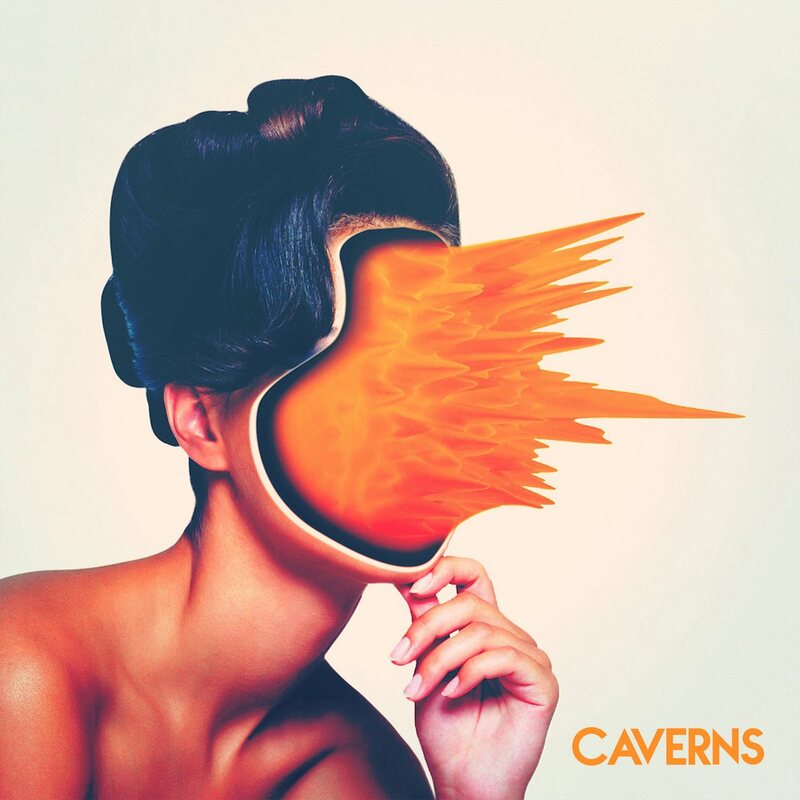 While reminiscent of Muse and other experimental hard rock acts, CAVERNS pull their own weight in delivering an authentically raw, cinematic listening experience. It’s face-melting rock at its finest: Quiet moments of serenity are disrupted by raucous bursts of energy that shock the senses. CAVERNS are restless in their bombast, evoking a relatable longing for a love who’s too far away. They channel that emotion into their music, birthing a formidable force that beckons us closer, daring us to jump into the hot seat with them. “Times Is Hard” when you’re far away from the one you want to be with, but CAVERNS’ cataclysmic new single makes the waiting a little more bearable. Stay tuned for more from this promising powerhouse, and stream their comeback song “Times Is Hard” exclusively on Atwood Magazine! 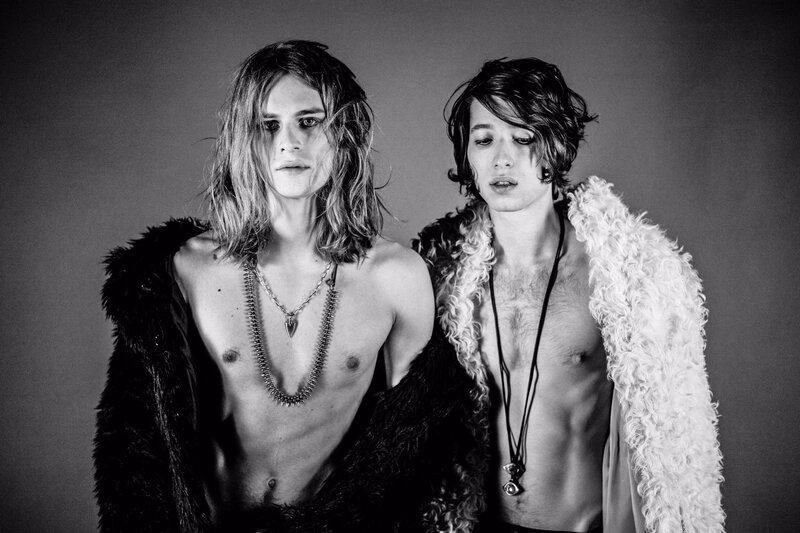 Fans in the New York area can catch CAVERNS opening for Greta Van Fleet’s sold-out show at Bowery Ballroom on December 5.